Social networking site Facebook’s chief executive Mark Zuckerberg took his account to announce that he and his wife Priscilla Chan are expecting a baby girl. The announcement was made on July 31, 2015. Zuckerberg also shared about miscarriages that Chan had suffered when they were trying to have a baby. 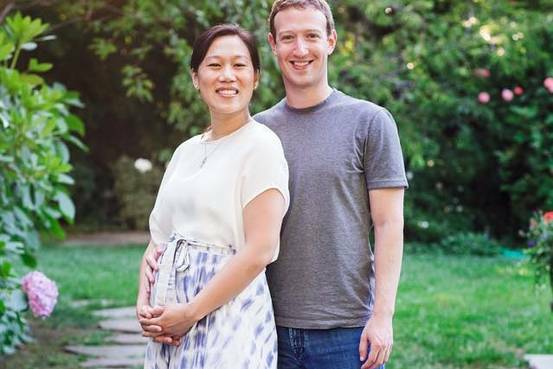 The Facebook chief revealed that Chan suffered from three miscarriages before they conceived the ongoing pregnancy. The post by Mark on his account has more than one and a half million likes as of now. With the recent announcement, Zuckerberg has hardly followed patterns by millions of Facebook users, who share marriage photos, pregnancy, new born baby photos and more. Mark wrote, “Most people don’t discuss miscarriages because you worry your problems will distance you or reflect upon you — as if you’re defective or did something to cause this”. The Facebook chief is otherwise known for maintaining a private life like Steve Jobs of Apple did. Meanwhile Zuckerberg’s private life has been free of drama similar to that of Bill Gates of Microsoft. Facebook chief has joins Ms. Sheryl Sandberg, the COO, who made use of Facebook to express thoughts on important events of life.